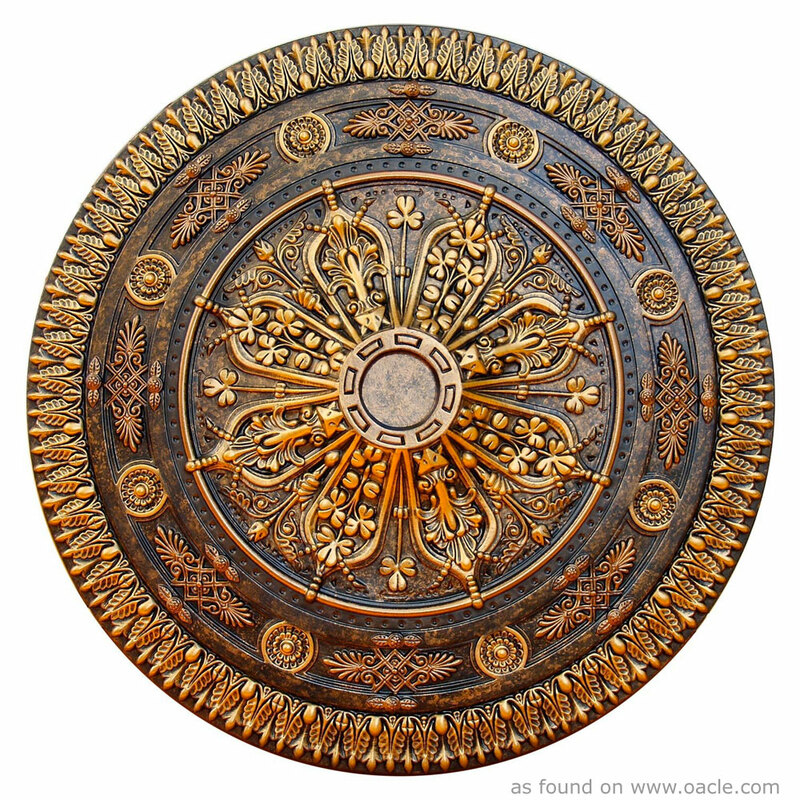 This stunning gold ceiling medallion took my breath away when I first spotted it. The craftsmanship, the detailing, the patterns and even the varying shades of brown and gold. It’s just beautiful! We are interior design and architecture holic. Oacle is way of inspiration to design your home. Today’s MotD reminds us that sometimes we are better served by just being present with things/people/places rather than trying to define it in meer words.